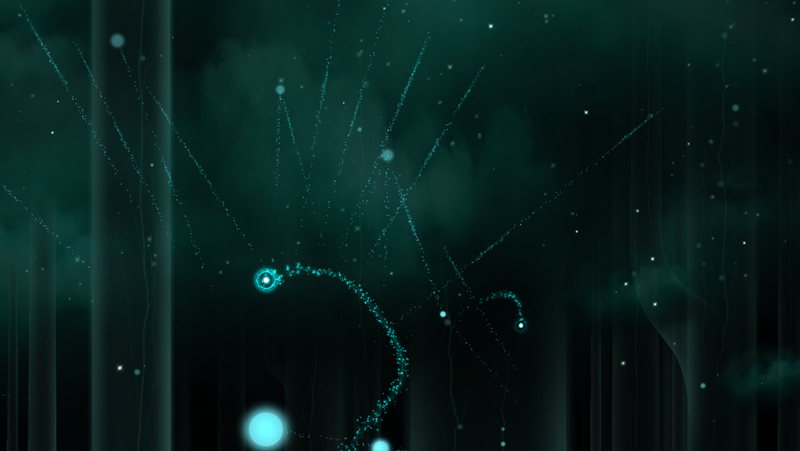 ​In Gemini, the player controls the movement of a star that has descended to the earth. Soon it comes across another star—a little one with its own intentions and personality. Together, the two stars move in tandem to explore mythical spaces, share moments of joy, and overcome obstacles. 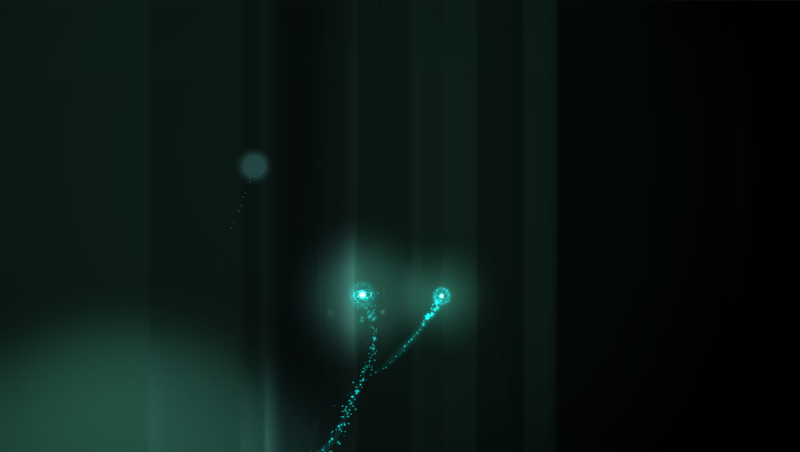 Through the journey, the player comes to learn more about the little star and how to fly beautifully. 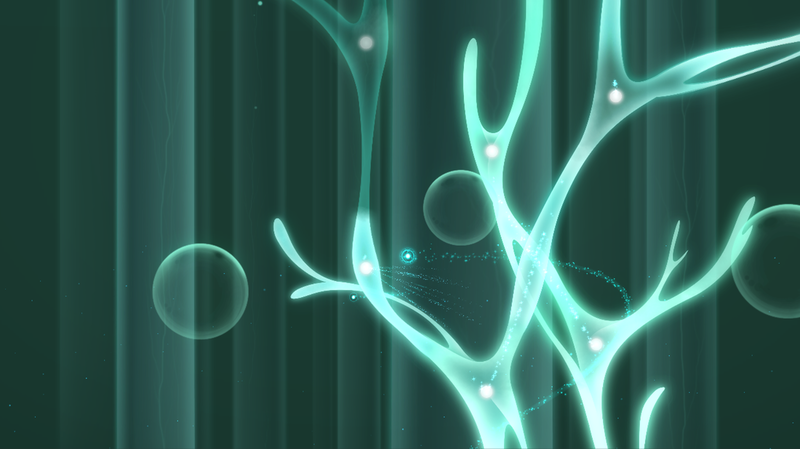 After finishing the game once, the player unlocks a local two-player mode to share the experience with a family member, friend, or partner. 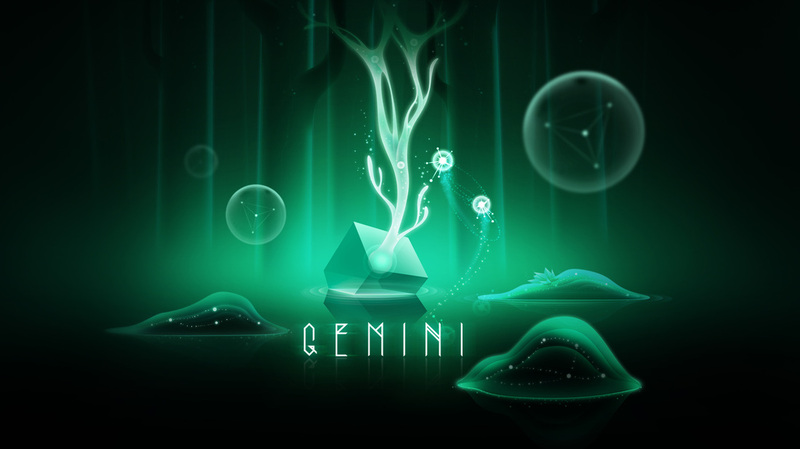 Atlas Chen and Nick Zhang started working on Gemini in September of 2013. They began with the idea of building an emotional and meaningful relationship between the player and a non-player character. Once the team had a solid prototype, Tony Yan joined to lend his unique musical stylin. Soon after, Kevin Chen signed on as the visual artist, and he brought the game to a whole new level with illustrations drawn from nature and futuristic concepts. As more advanced graphical effects became needed, Zack Zhang came in to help as a technical artist and consultant. Since the beginning, the team has been under the guidance of industry luminaries such as Bennett Foddy, Frank Lantz, and Jenova Chen. 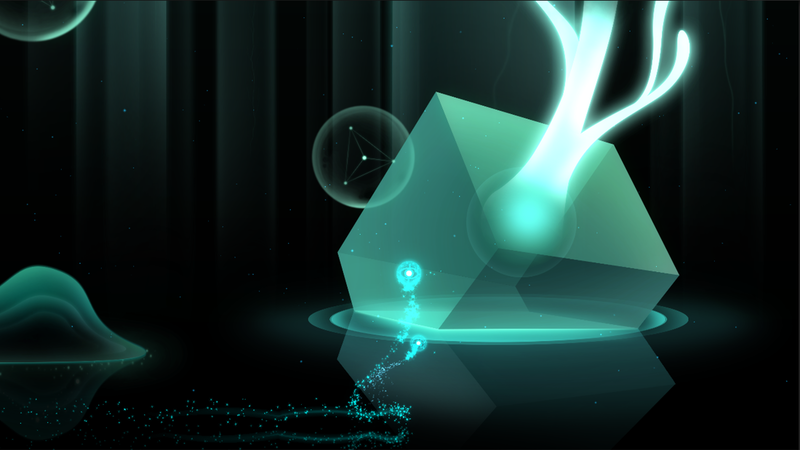 In the summer 2014, the NYU Game Center Incubator selected Gemini for its inaugural session. 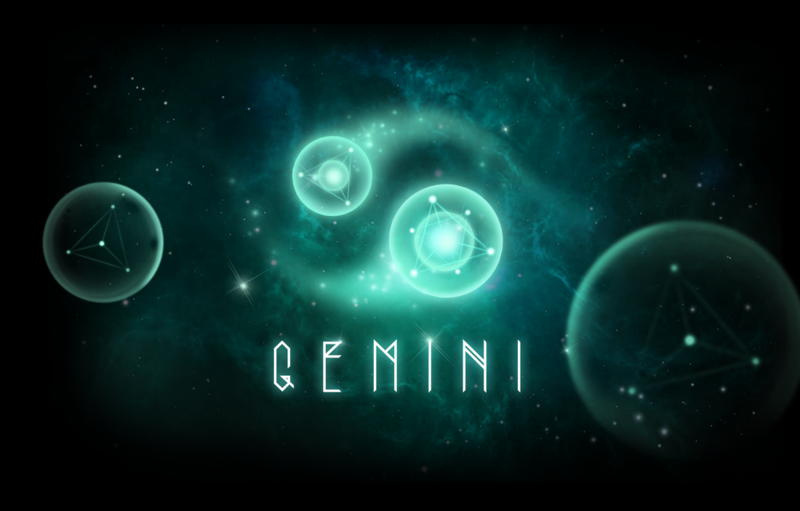 Gemini has come an incredibly long way from its humble origins. 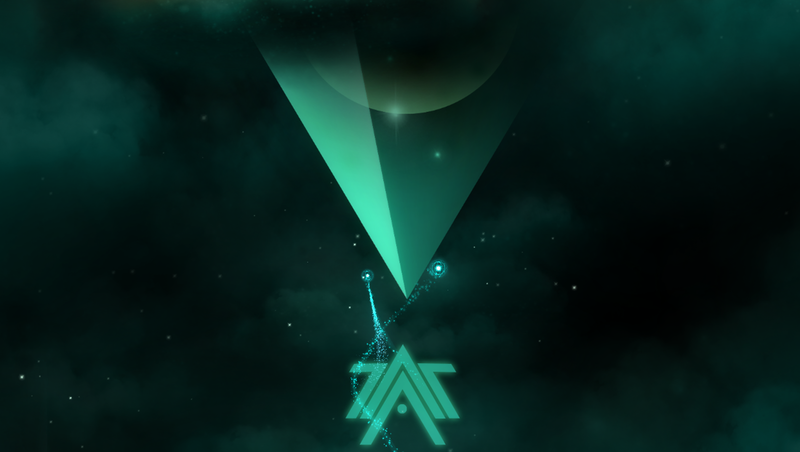 The team has showcased Gemini around the United States at events like PAX Prime, SXSW, and IndieCade. 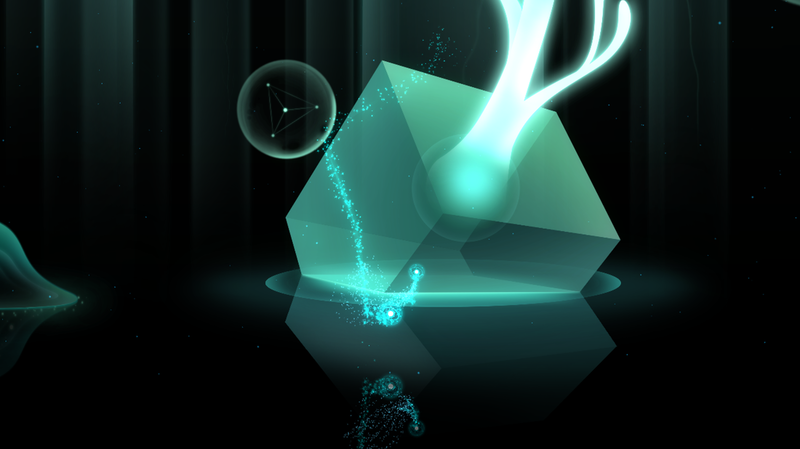 At every festival, players showered support and kind words on the game’s many iterations. This encouragement made the team strong in the following years, as it transitioned from the excitement of those early days to the hard realities of polishing and finishing an indie game.